My name is Maryam, and as you have probably guessed, I am seven years old. Seven is a special age for Muslims; children start learning to pray regularly at this age, so that includes me, too! There are a lot of things to figure out when learning to pray, like where is the right place to pray? Do you have what it takes to put your foot in a sink without falling flat on your back? Now that’s a tricky one! Also what should you pray for, and how do you do it correctly? And why should you pray five times a day? This one takes some figuring out, but it feels great when you know the answer! 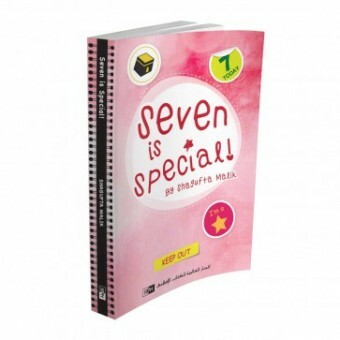 Read on to discover just how special seven really is!"